The "Wu Family Shrines," one of the most important cultural monuments of early China, comprise approximately fifty stone slabs from the so-called Wu cemetery in Shandong province. Depicting emperors and kings, heroic women, filial sons, and mythological subjects, these famous carved and engraved reliefs may have been intended to reflect such basic themes as loyalty to the emperor, filial piety, and wifely devotion; centuries later, they vividly bring to life the art, social conditions, and Confucian ideology of the Eastern Han.This generously illustrated book examines the stone slabs and their rubbings as artifacts with a complex cultural history from the second century to the present, and addresses questions about the traditional identification of the structures as Han dynasty shrines of the Wu family. 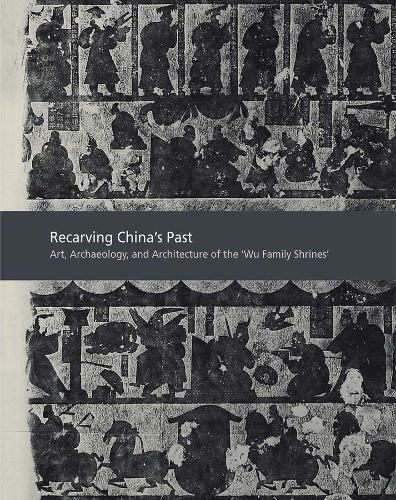 Written by a team of distinguished scholars in the fields of Chinese art and history, the book includes a novel examination of Han burial items in relation to burial belief, pictorial carvings, and funerary architecture.